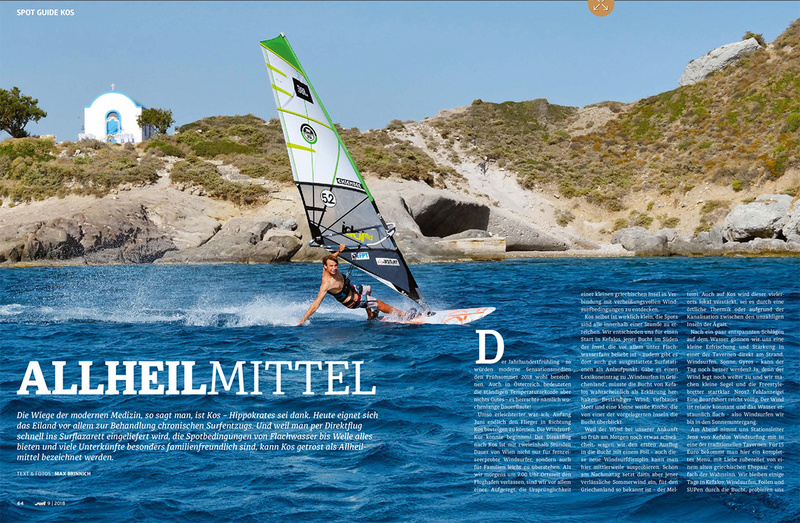 In the newest issue of the Surf-Magazin is the last part of Andre’s and my Travelstory to Greece. 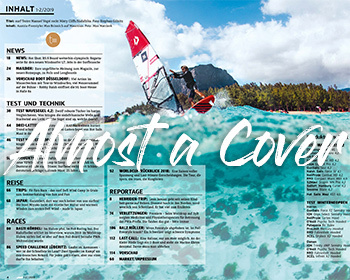 Some magazines ago we had 8 pages with Kos, this time it’s the story of Rhodes. 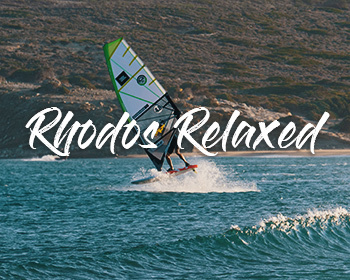 Rhodes is a very special island to me, as my windsurfroots start there. 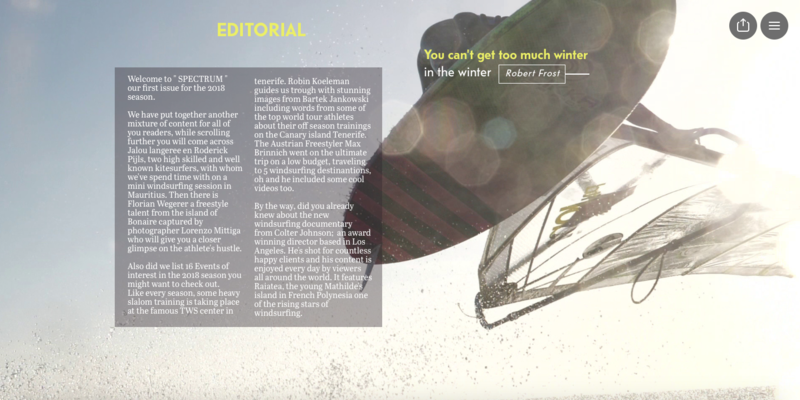 Feel Free to read the article online or printed and let me know how you like it! 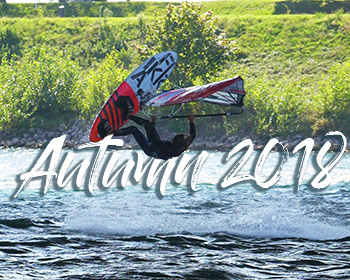 As all this stories would not be possible with the support of some amazing people, I would like to thank Chris Sammer (Duotone), Chiemsee, Surf & Action, Surfshop Upsidedown for supporting our Greecetrip. 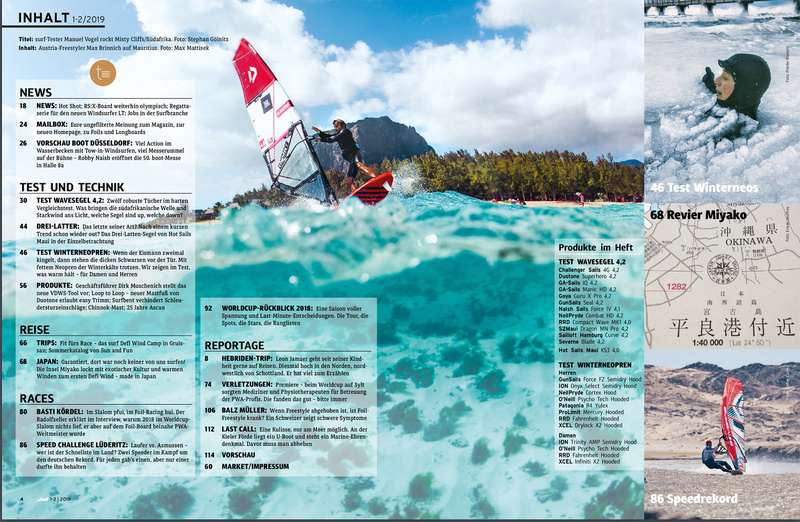 In the first Issue of 2019 in the Surf-Magazin, one of my shots was printed on the „inside“ Cover, the first Page inside the Magazin. Not a Cover but pretty cool. 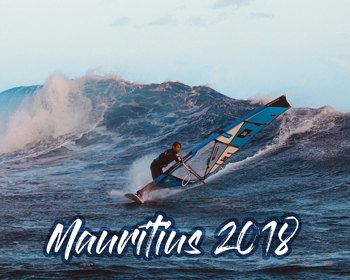 The Photo was taken by Max Matissek in Mauritius last summer. 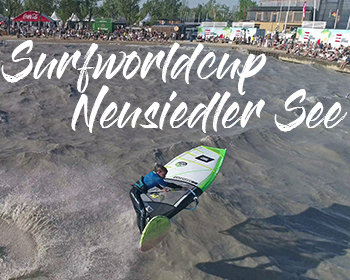 Last Weekend the Austrian Championships (Surfgames) took part in Podersdorf. And WTF?! 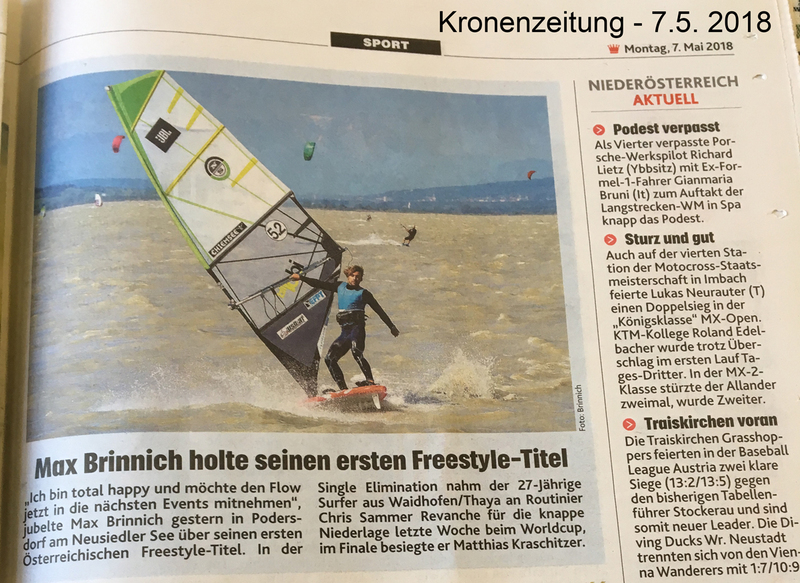 I am Austrian Freestyle Champion now. I am so happy, so stoked – it’s hard to find the right words for it! 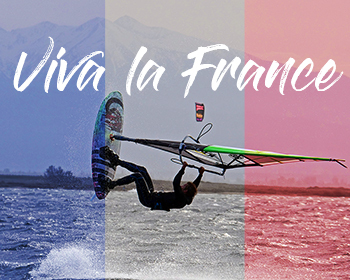 Anyways we had two days of 5.2 wind – I ve to say after France this setup felt huge – but heat after heat I felt more confident and sailed better and better. 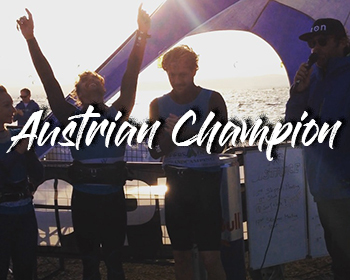 I could beat Chris Sammer this time in the Winners Final of the Single Elimination and during the final of the Double in the sunset with a lot of friends, teammembers and supporters on the beach I faced Tisi Kraschitzer for the final showdown. This time I sailed again super solid – and when I was planing out of a massive Kono mid of the heat I already knew today is my day! I finished strong with double Puneta and an Airfunnel followed by Shakaflaka…and that’s the end of the story…I am Austrian Champion now. 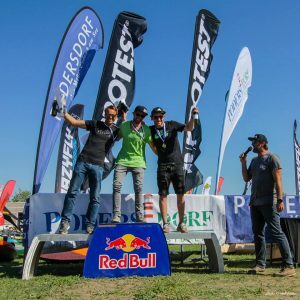 On the next day the wind was a bit lighter – so there was a best Trick Contest…I felt really tired and even a bit ill – but still managed to pull a few decent moves on my big gear and finished 2nd. I am still so stoked. Thanks also to JBL for the Music in my ears to keep my stoke alive! Checking the Weatermap was not satisfying on Monday after the Croatia trip, lot’s of snow and crazy cold temperatures predictated. So I packed my van once again, bought some new camping stuff and drove via Germany and Switzerland to France. To make the Trip cheaper – I used an app called „blablacar“ and took a random guy from Lyon to Montpelier – was a nice dude. 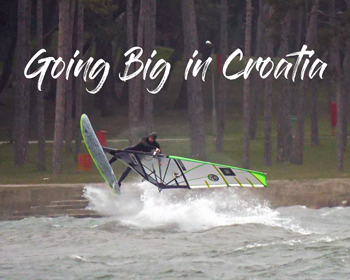 The conditions can be really tough – even when there was no wind predicted I was fighting with flying water and huge chop! 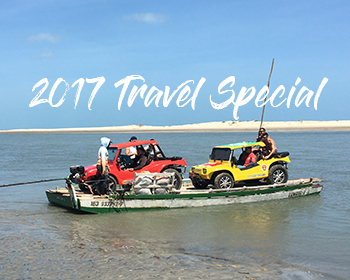 but all in all it was an amazing trip and I enjoyed my small vanlife to the max! Don’t like it Deadflat, and Wesh is too crowded?! try La Palme, it’s sick!